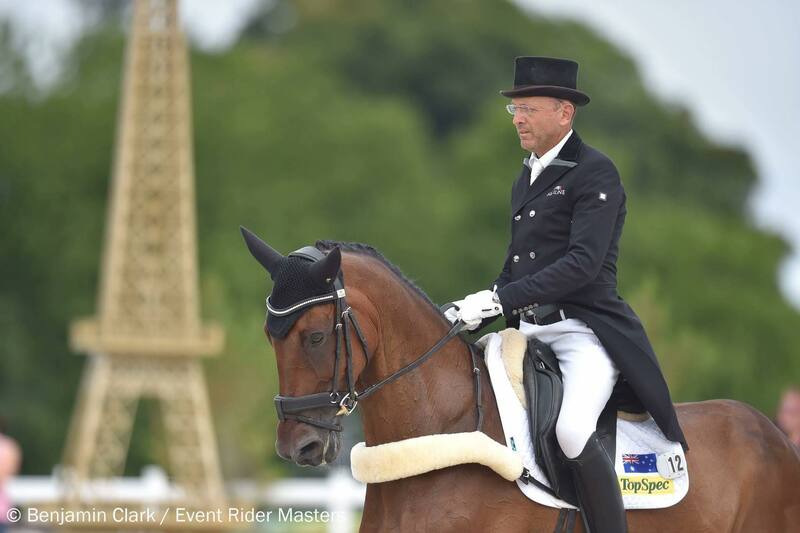 How lovely that International eventer, Bill Levett , found time from his busy schedule to visit to see us ‘in action’. Bill is a well known face on the eventing circuit, having competed in the UK for more than 20 years and is based not far from our venue. Bill and his colleague Louise Dews, spent lots of time talking to some of our riders and volunteers and watched our regular sessions. We decided that we have the some of the same experience of receiving therapy through our horses but just not at the same speed!! Thank you for coming Bill and Louise and we hope to see you again in the New Year.